Since 2005, Dr. Gupta's Dental Implant and Orthodontic Centre is Gurgaon’s first AERB Certified dental clinic in Gurgaon. 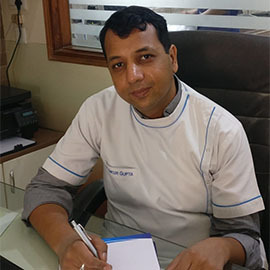 This dental clinic, unlike other dental clinics, is unique in its patient experience as Dr Ankur and Dr Ankita strive to provide a pleasant and comfortable experience in the most soothing and homely environment. 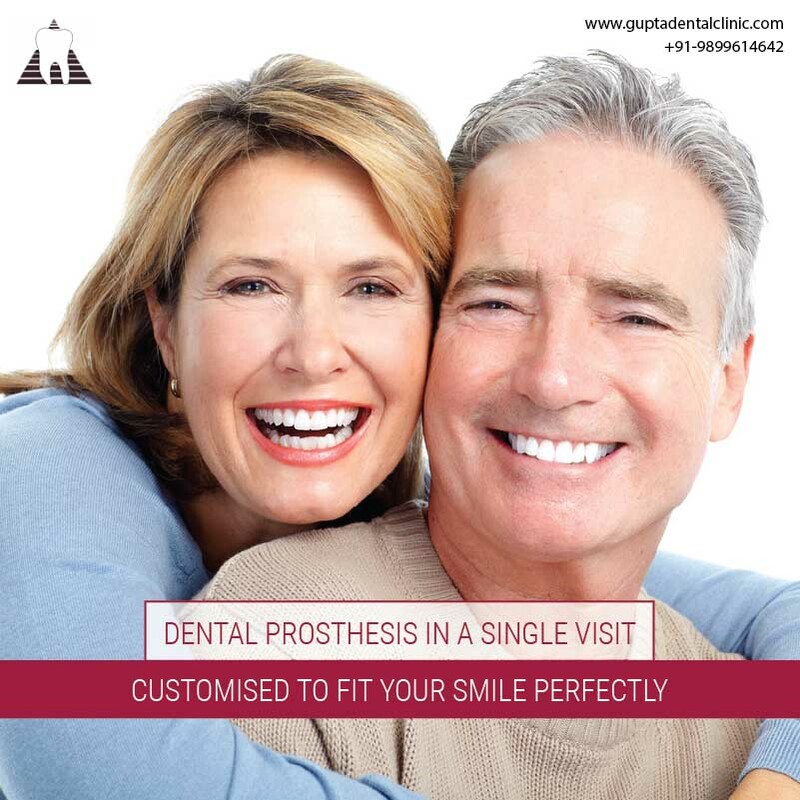 Individualised Care in Preventive Dentistry, Restorative Dentistry, Periodontal Treatment, Paediatric Dentistry and Cosmetic Dentistry by some of the best dentist in Gurgaon can be availed at affordable prices at the centre. Experience the best in gentle dental care at Dr. Gupta's Dental Implant and Orthodontic Centre- a multi-speciality dental clinic in Gurgaon. 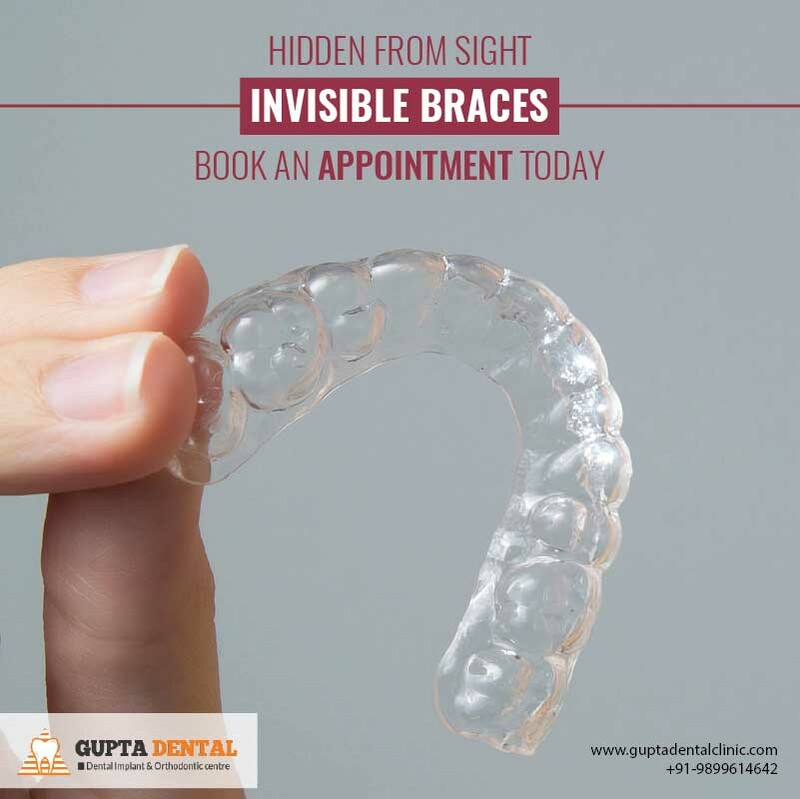 Dr. Gupta's Dental Implant and Orthodontic Centre is led by the dental duo, Dr Ankur and Dr Ankita who use ultra-modern dental technology to offer the best in gentle dental care. Dr Ankur Gupta is considered one of the best dentist in Gurgaon for orthodontic treatments. Our dentists offer Orthodontic Treatment, Implant Dentistry and General Dentistry with the use of sophisticated and modern technology. Trained in South Korea for Lingual Orthodontics, Dr Ankur is a highly skilled and humble dentist with an exceptional educational background and clinical experience. 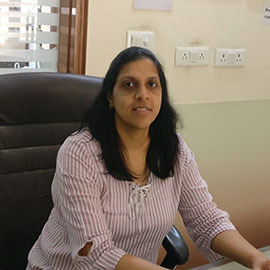 Dr Ankita Gupta is a compassionate and skilled dentist in Gurgaon whose exceptional care helps patient be at ease even during the most complex procedures. Achieve any desired enhancement to your smile with our cosmetic dentistry services like smile designing, teeth whitening, crowns etc. 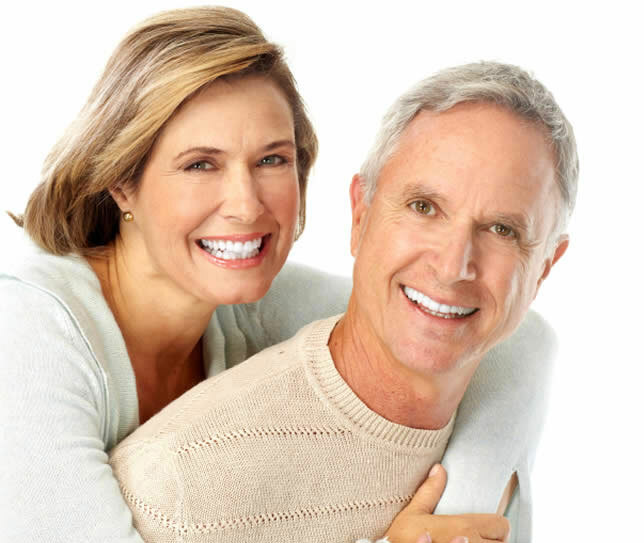 Restore damaged tooth to healthy condition with restorative dental services like crowns, bridges, dental fillings. Focus is more on your overall health..all treatment options are discussed personally with you to give you a clear idea. 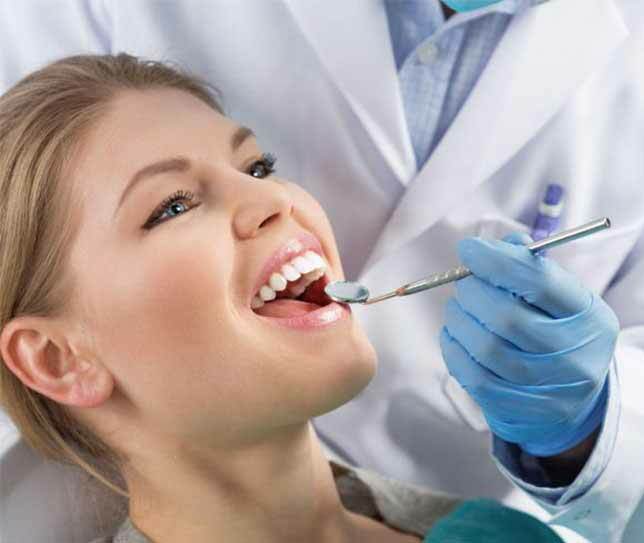 We arn't like Corporate chain..where there is no personal touch for your health, every month a new dentist sees you...Here in Dr gupta' s Dental Centre PERSONALIZED care with experienced hands. 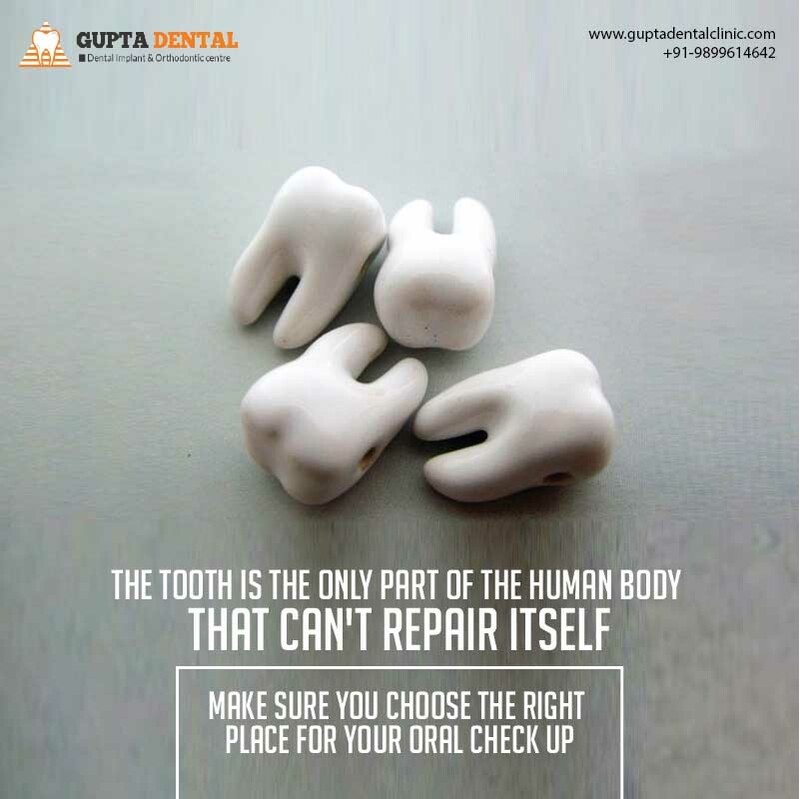 “Best dentist in Gurgaon. Got my tooth implant from Dr. Ankur. Highly skilled and proficient doctor. My whole family gets treatment here for last 10 years.Highly recommendable dentist. “Both Dr. Ankur and Dr. Ankita are really good and one of the best dentists I have come across till now. Had two RCTs at the clinic. Both doctors are quite co-operative and make sure that patient feels less pain during the treatment." “Went for teeth whitening. Centre has all the latest technologies and cost is also good compared to other centres. Doctors are well qualified and courteous, they guide patients throughout the treatment. Overall I got the results I expected and will plan again after 6 months. Highly recommended." “Best orthodontist in gurgaon. I had the wonderful experience with dr ankur gupta. My smile improved dramatically..I recommend his name to all my friends." “The clinic was very well equipped, neat & clean, one friend of mine suggested me to have an appointment with Dr. Ankur as I was having very bad pain in my tooth. Doctor treated me very well without any pain." 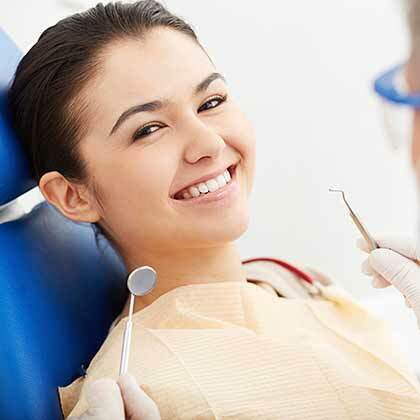 The dental surgeon has a vast experience of dealing with all kinds of dental treatment needs. “Had never imagined that getting dental treatment done could be a pain free & smooth experience. To start with, the ambience of the clinic was very soothing. Reasonable rates, neatness and genunity are the best words to describe Dr. Gupta dental implant and orthodontic center :)"